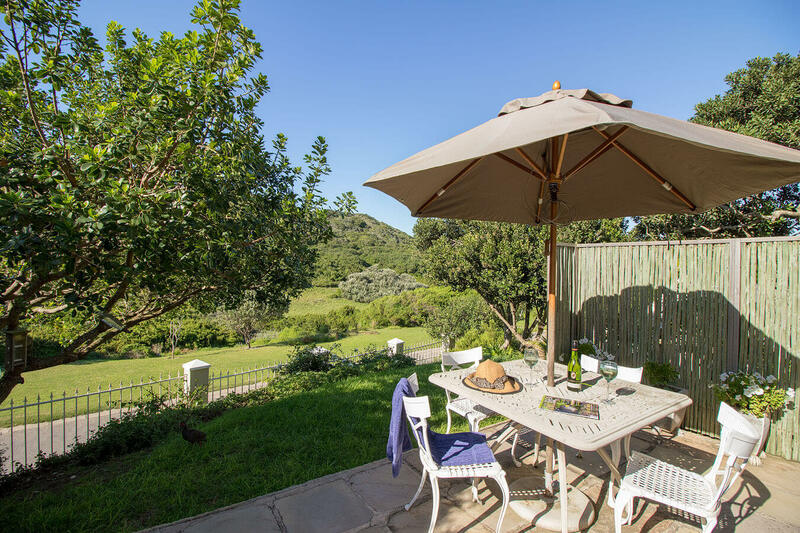 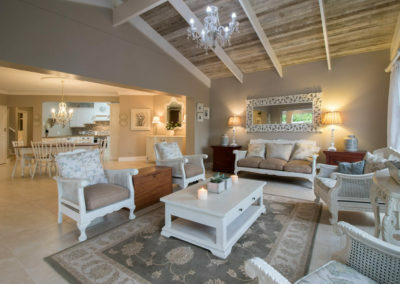 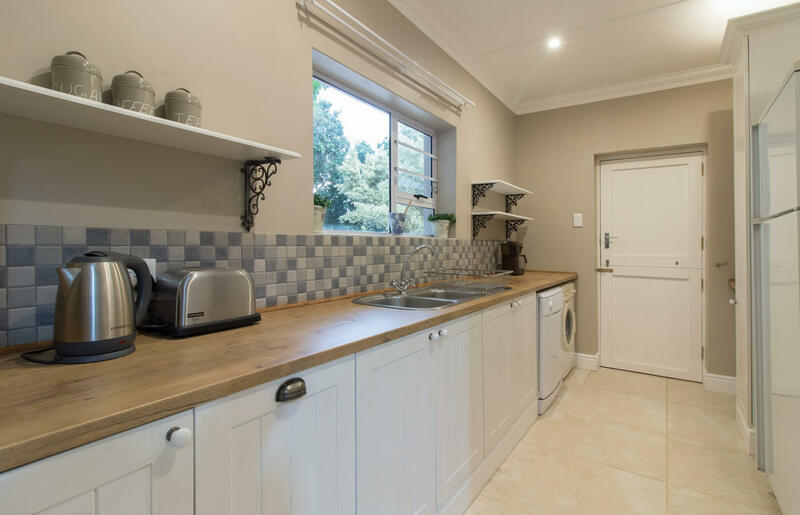 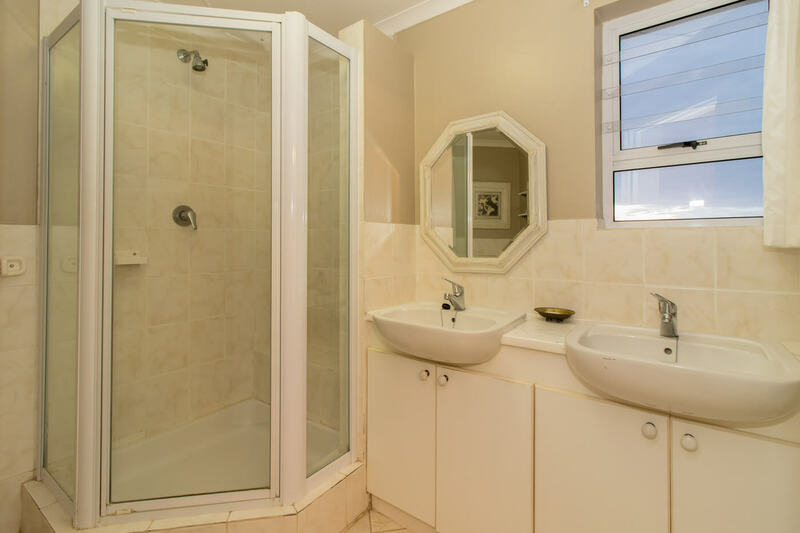 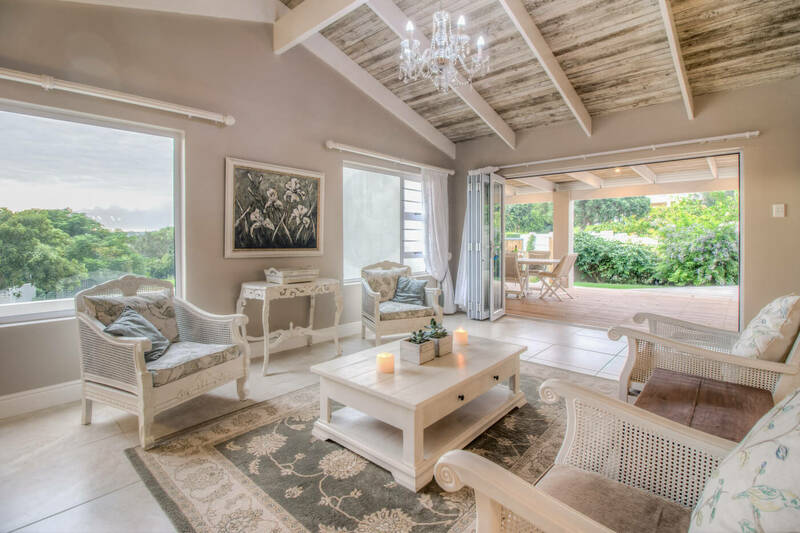 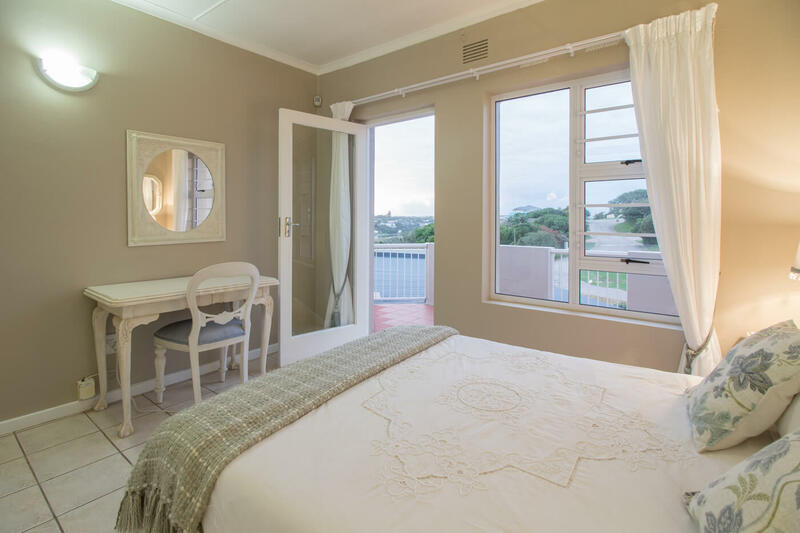 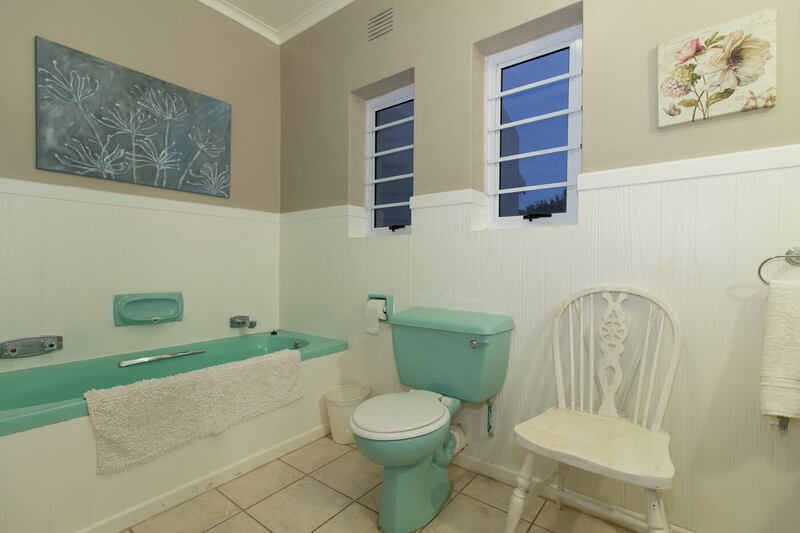 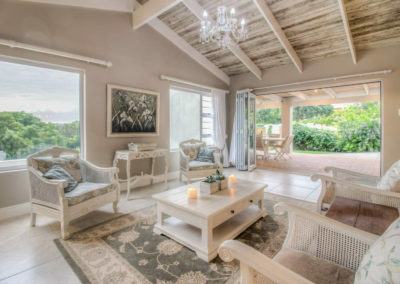 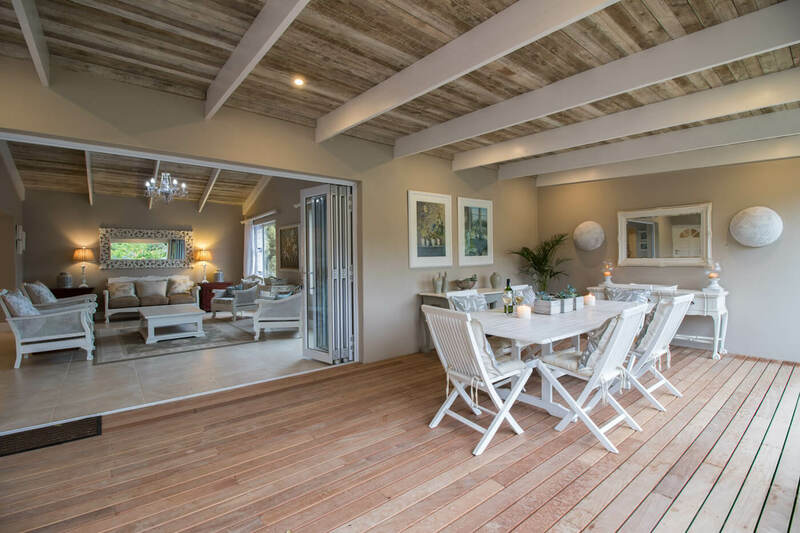 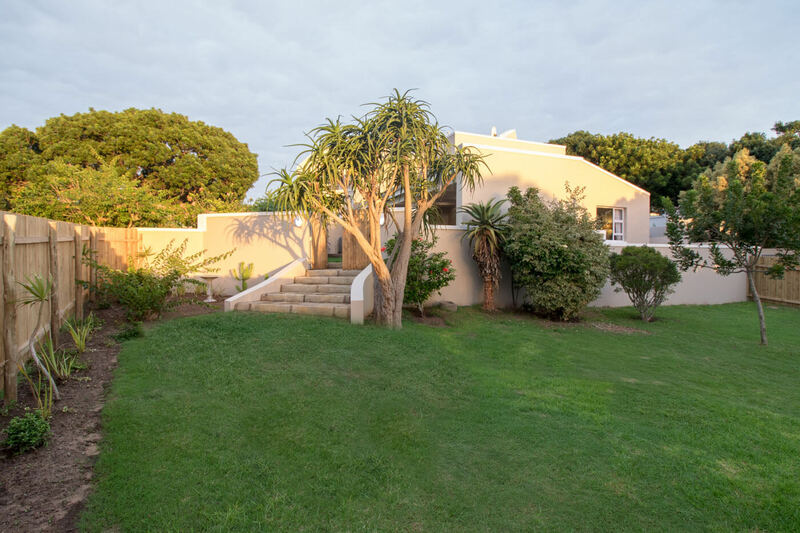 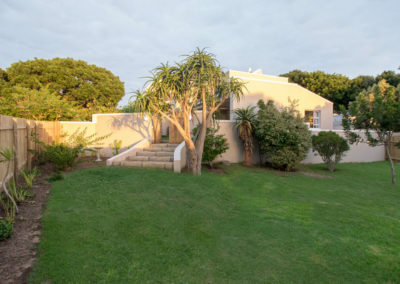 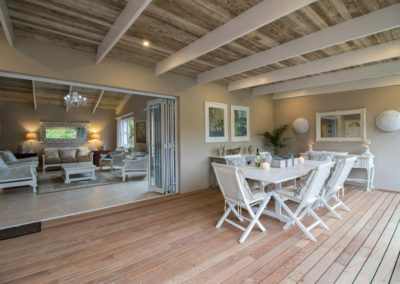 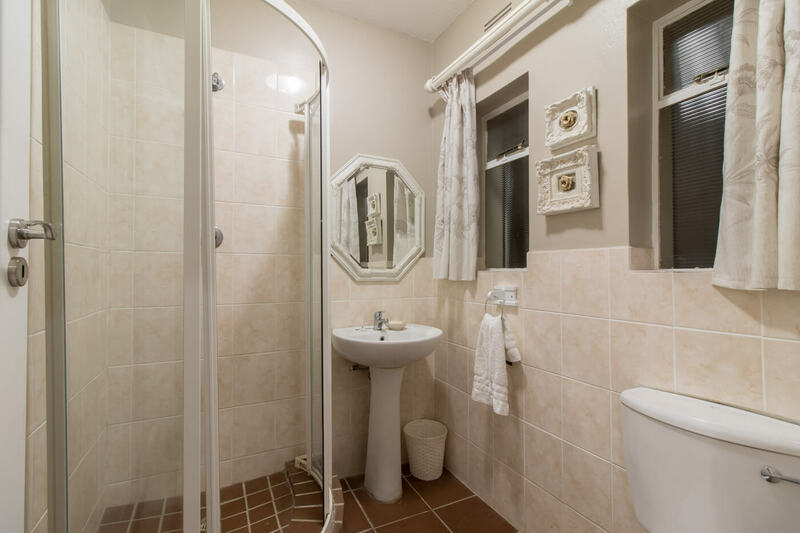 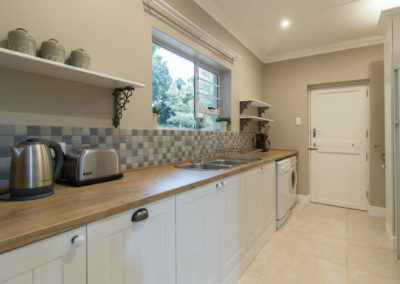 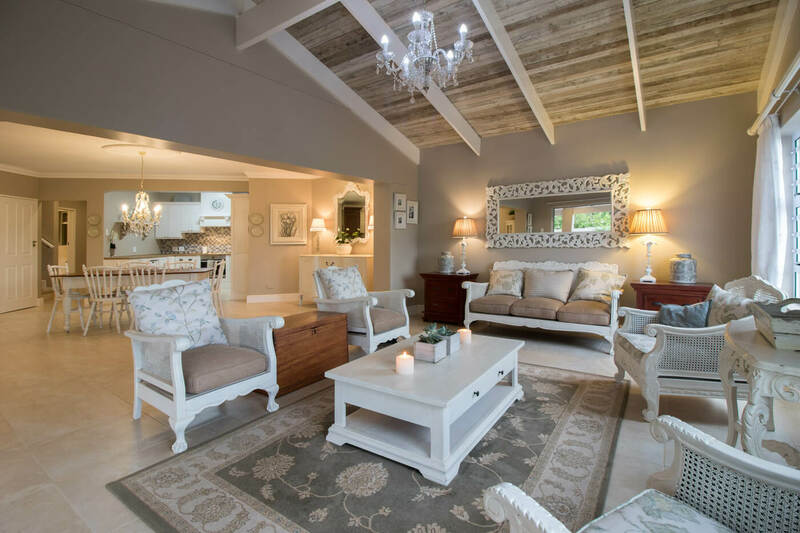 A beautifully situated and appointed double storey holiday home situated on sort-after Westbourne Road, a hop & a skip away from the Bushman’s River. 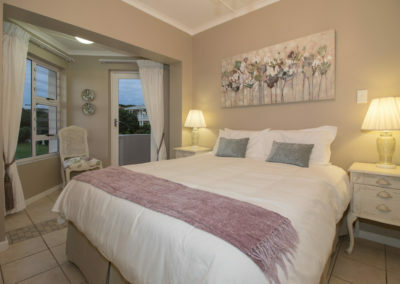 Upstairs it has 3 bedrooms, 2 bathrooms (main en suite) and a lovely river-facing balcony leading off from 2 of the bedrooms. 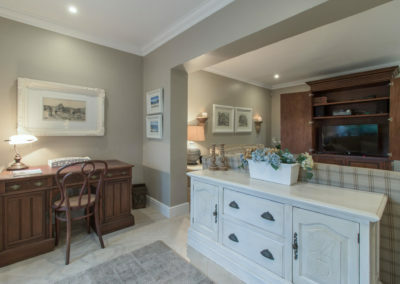 Downstairs features a lovely sunny lounge, cosy family room, dining room and lovely kitchen, all open plan and full of light. 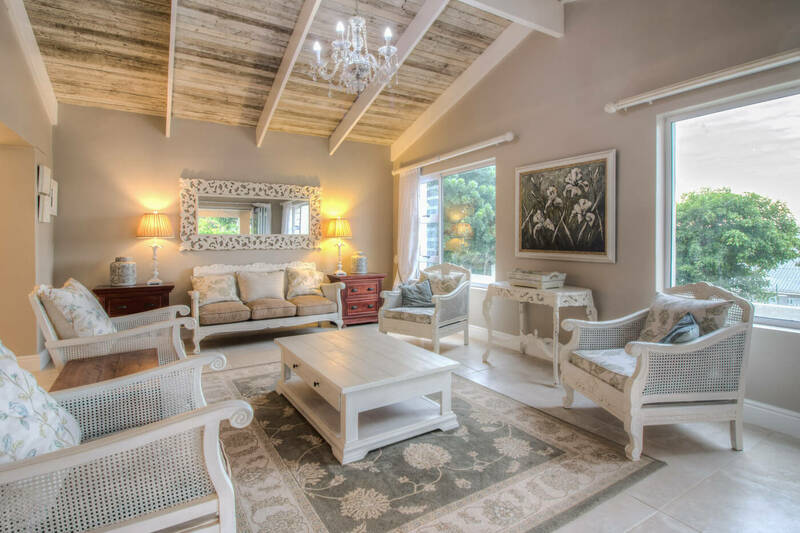 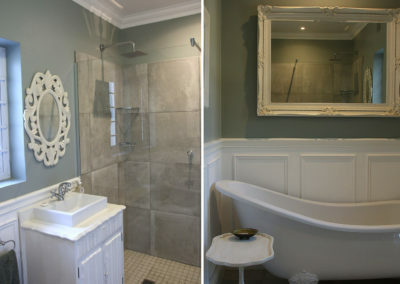 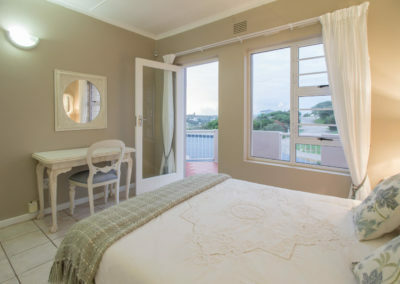 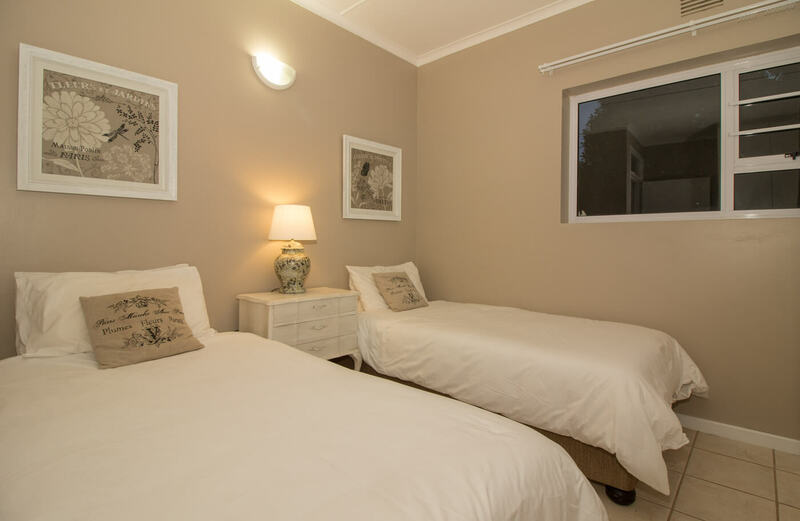 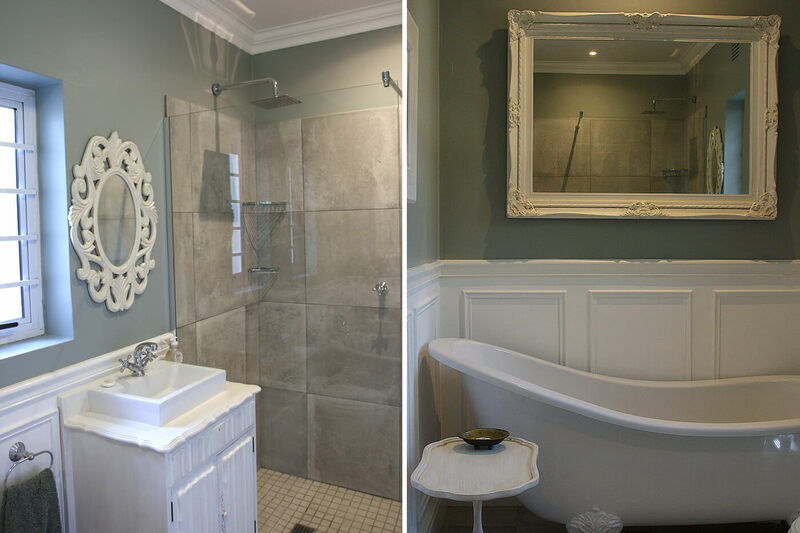 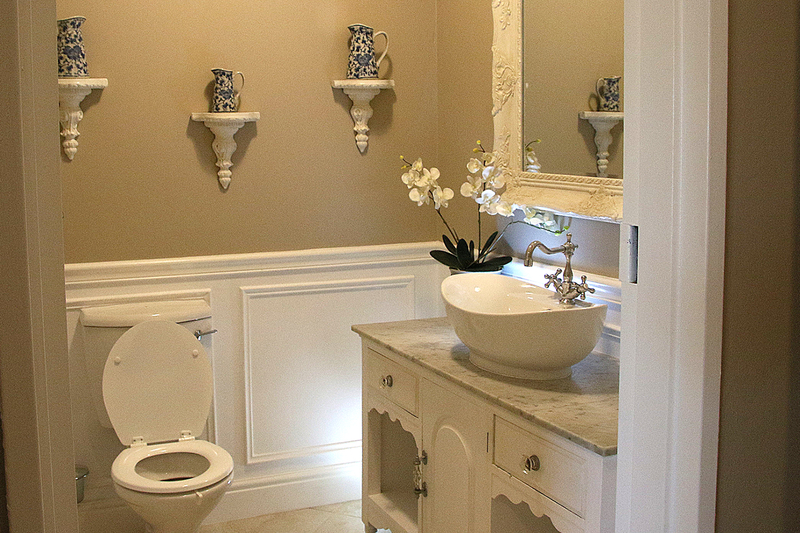 This comfortable holiday home is the perfect getaway for you and your family. 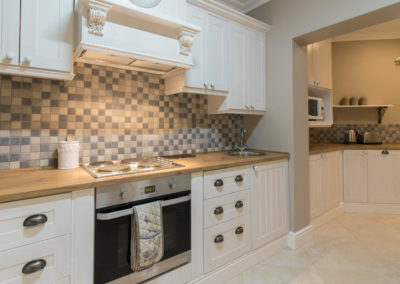 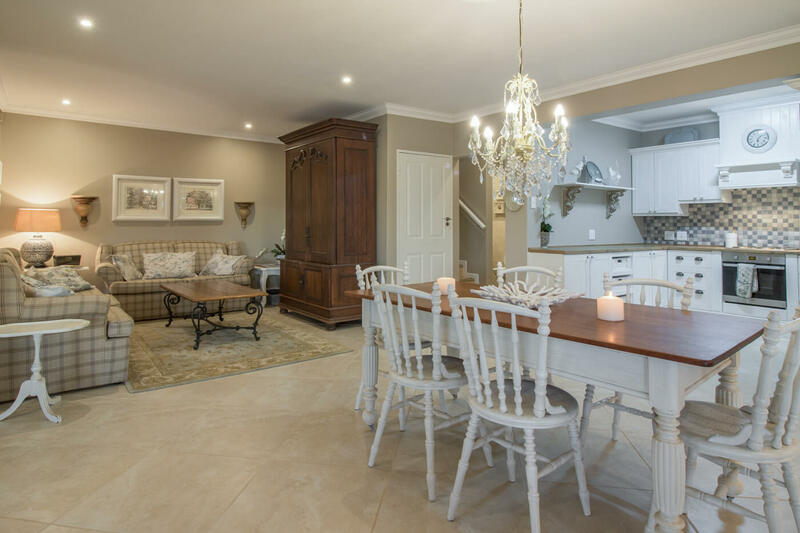 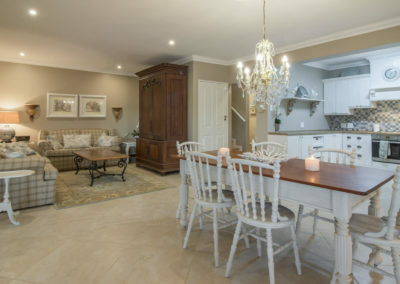 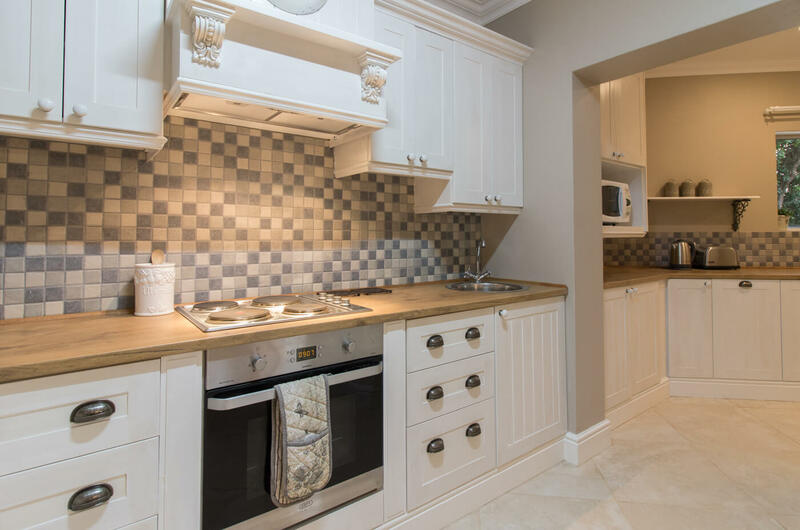 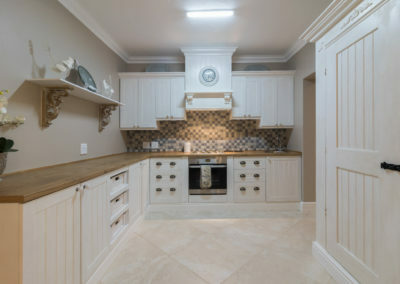 Sleeps 6 with with a gorgeous kitchen and ample entertainment space.